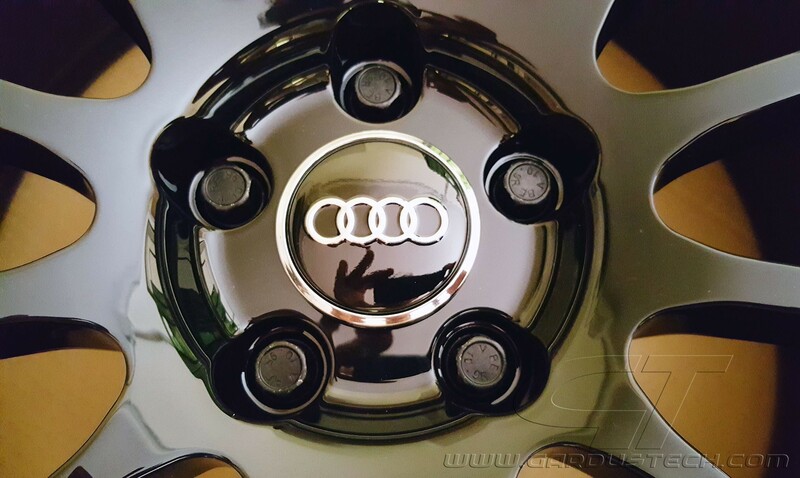 The access to any content under this banner involve accepting the use of the cookies. 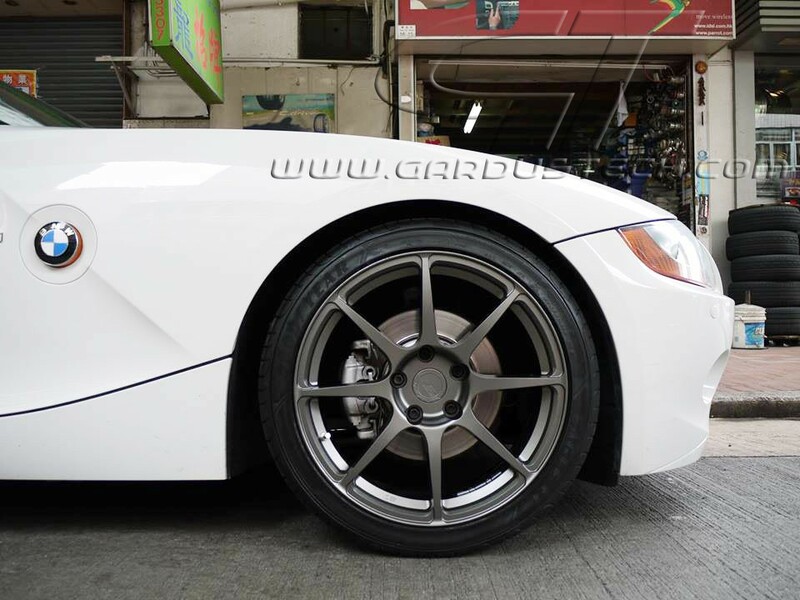 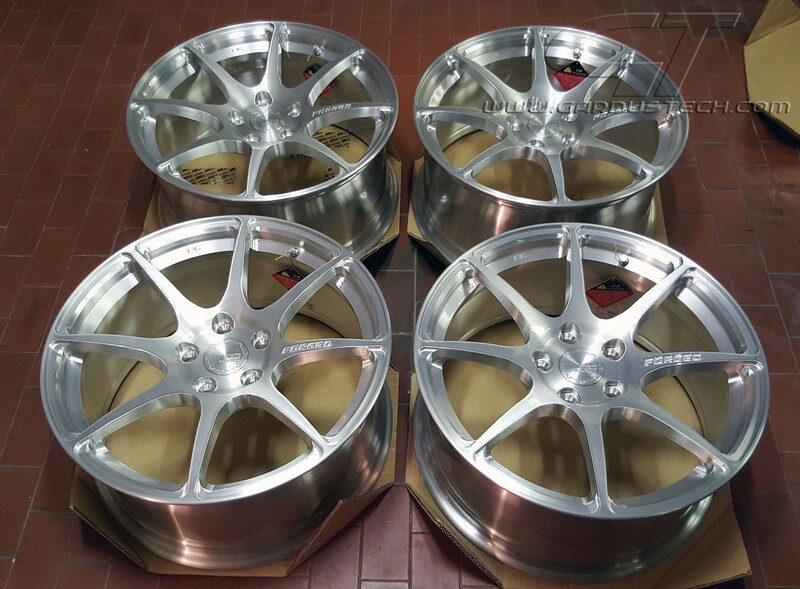 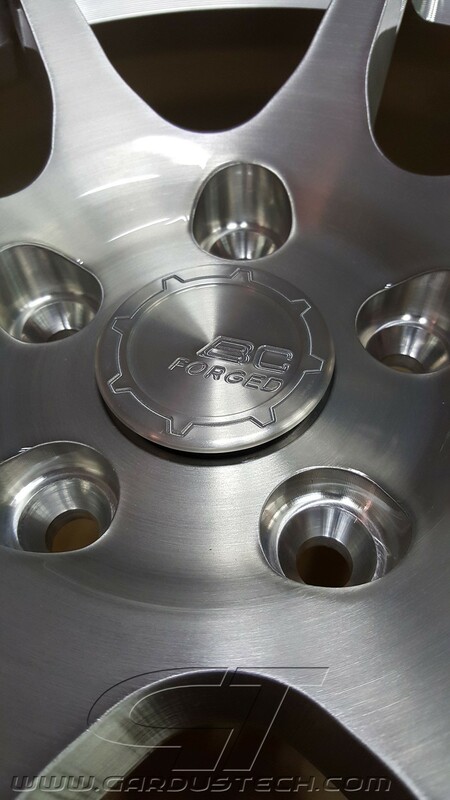 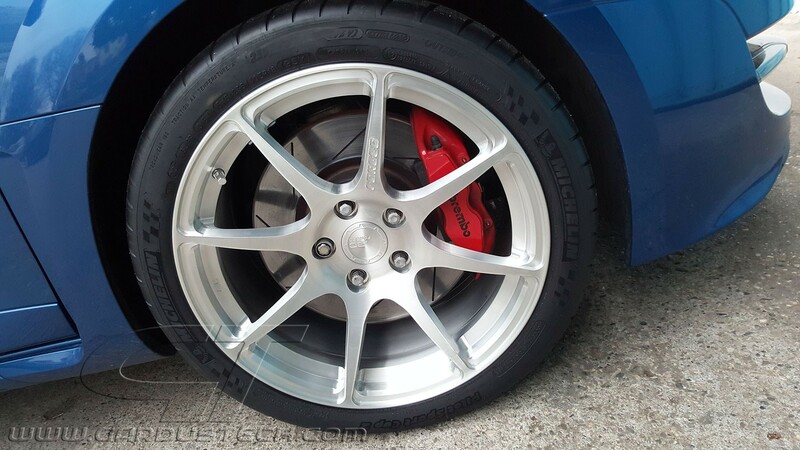 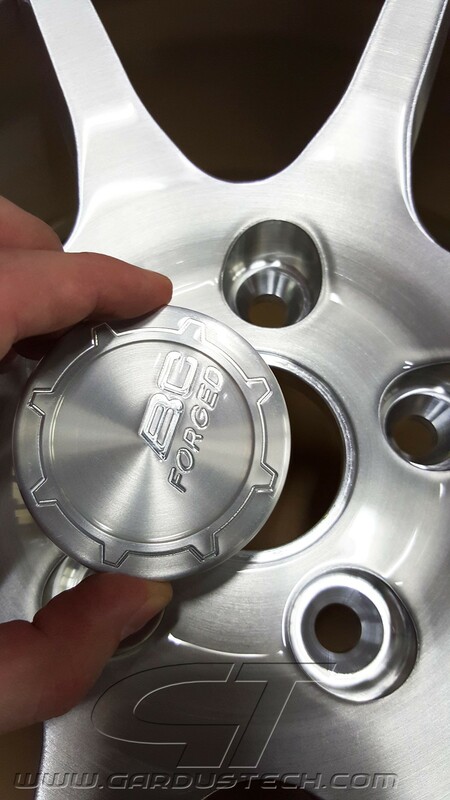 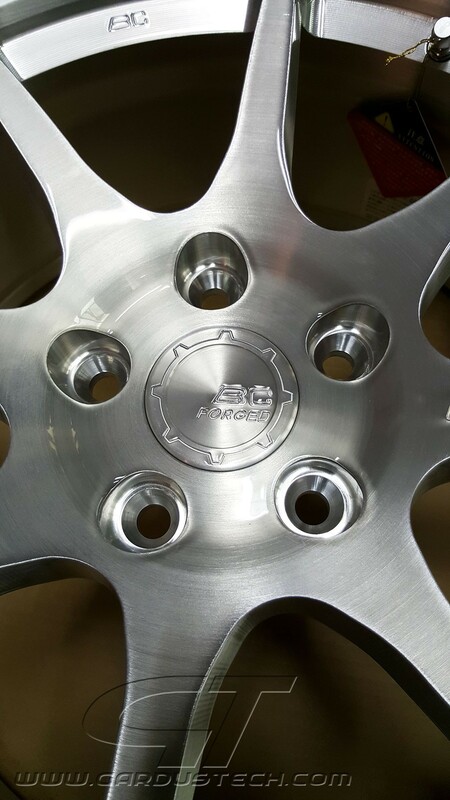 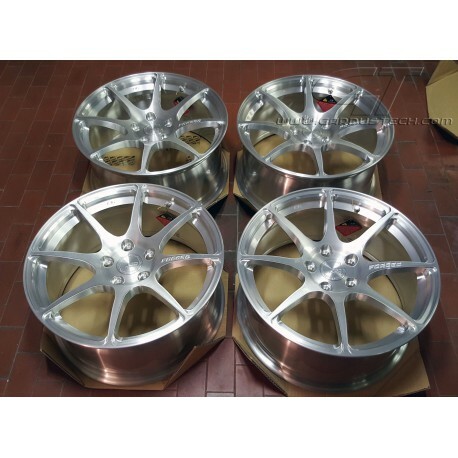 BC Forged is a Taiwanese emerging company in the wheels market. 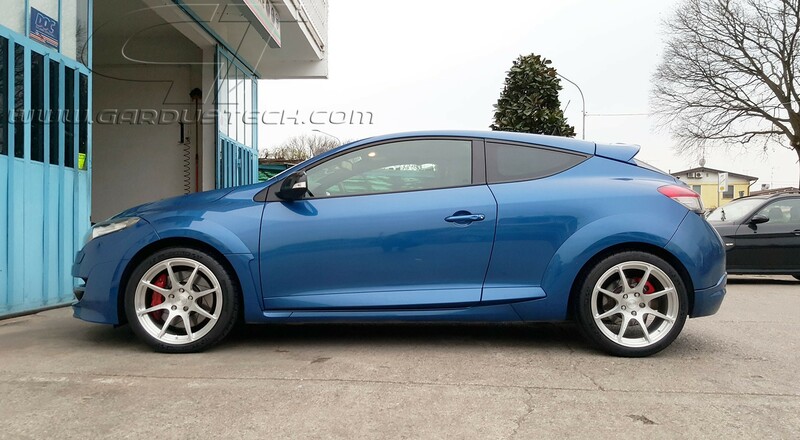 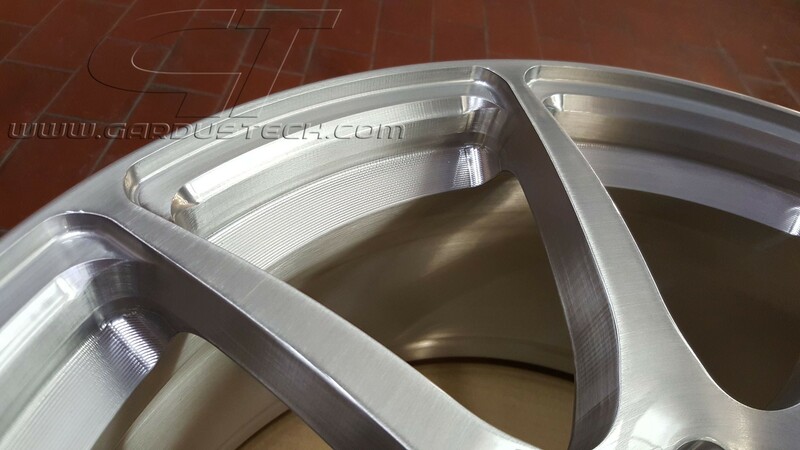 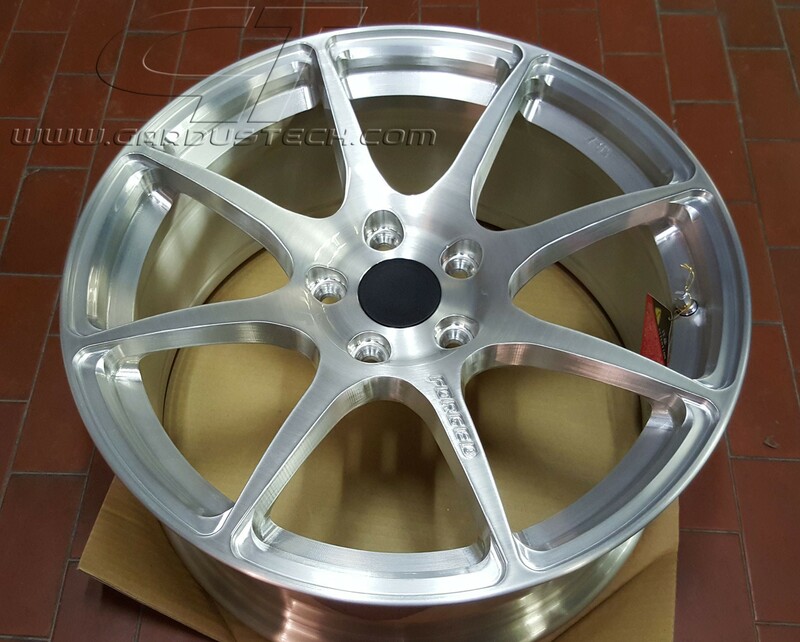 The wheels are manufactured by forging process from allumium T6061, for top notch resistance and lightness. 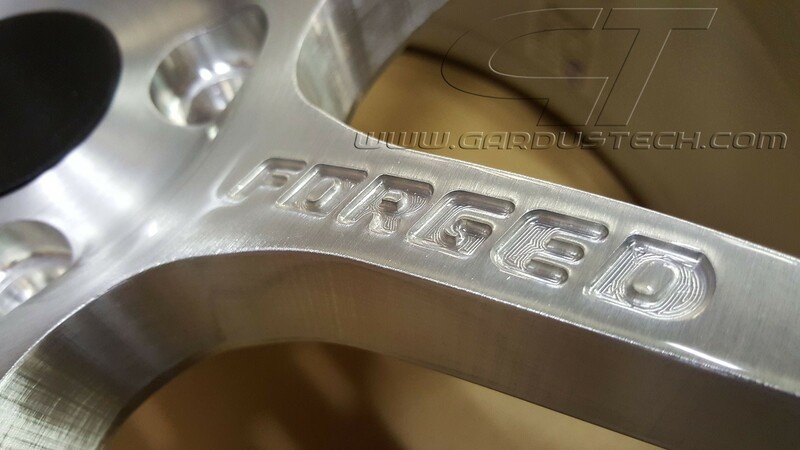 The price is very aggressive for this kind of product, placed between high quality cast wheels and famous brands forged ones. 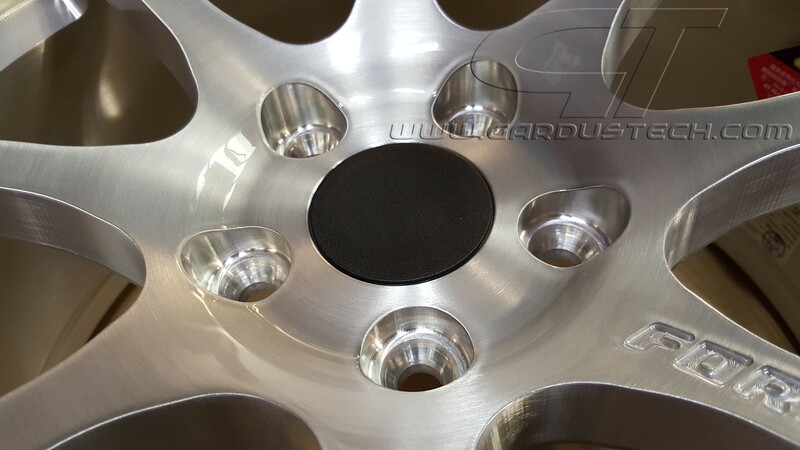 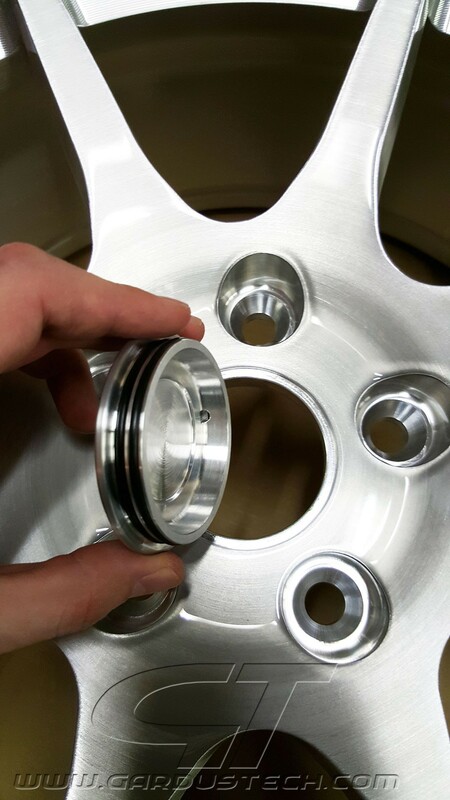 These wheels are completely customizable, it's possible to choose width, ET, PCD, finish and hubcaps type to match any needs. 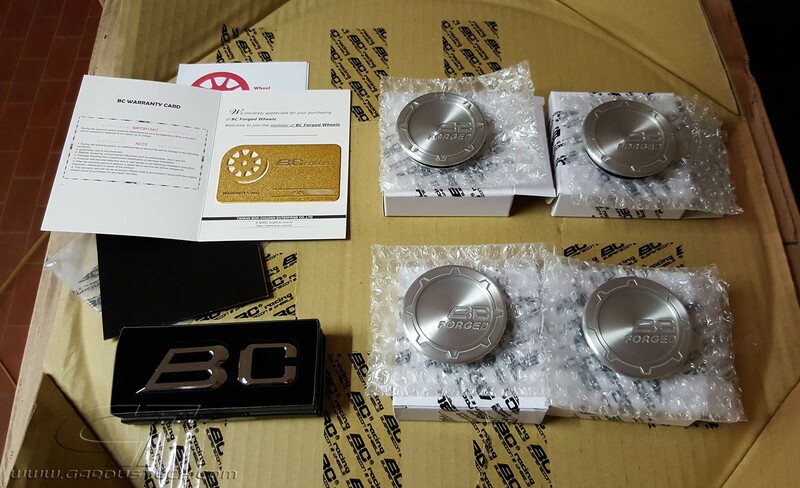 The delivery times are 3-4 weeks from the order confirmation. 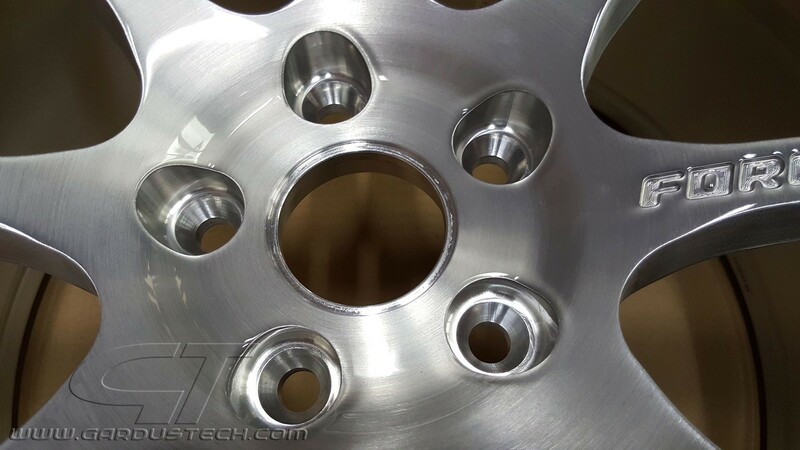 NOTE: the shape of the spokes varies based on the width/ET, from flat to very deep-dish. 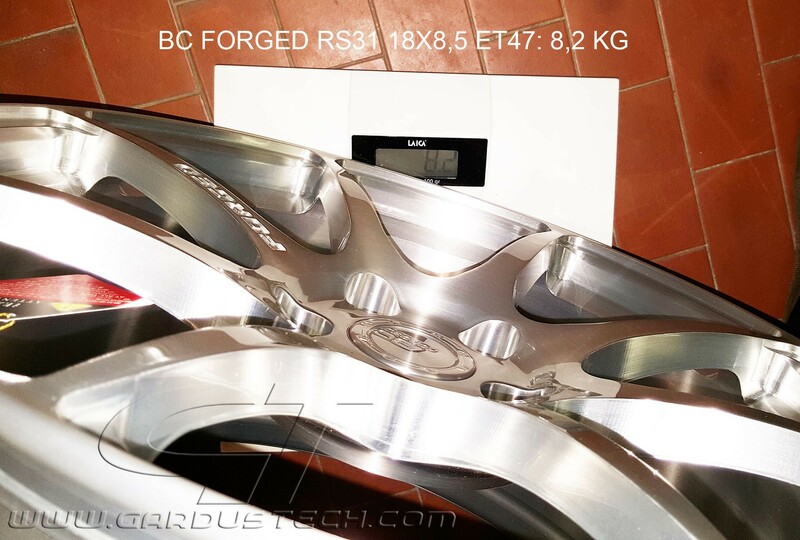 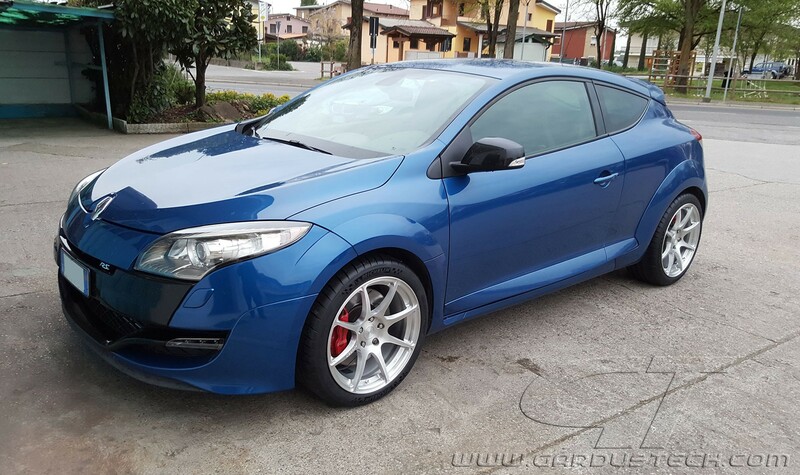 For our own Megane RS we chose the RS31 wheels in 18x8,5 with trasparent-only finish (brushed) which lets you see the CNC machining and looks very bright and refined.